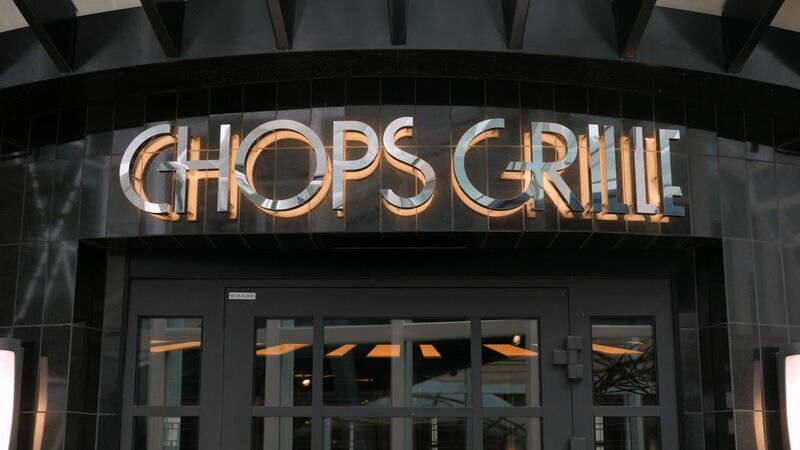 Chops Grille has been a popular stalwart of Royal Caribbean's specialty dining choices, and Royal Caribbean has recently begun offering a lunch option too. 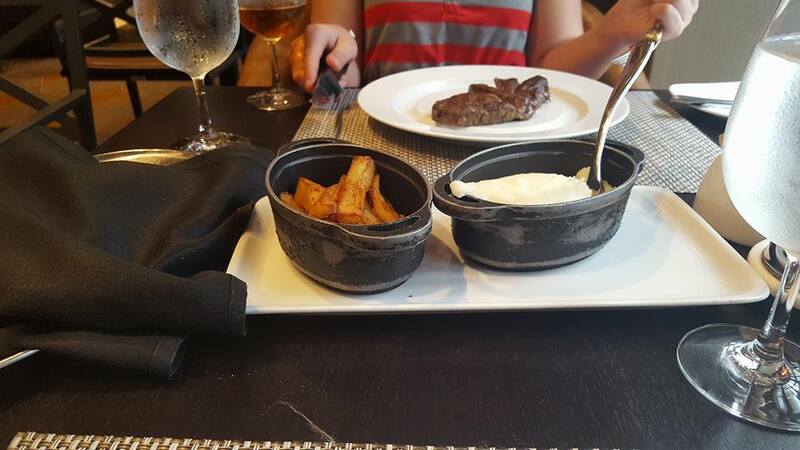 For years, Royal Caribbean only had Chops Grille open for dinner. 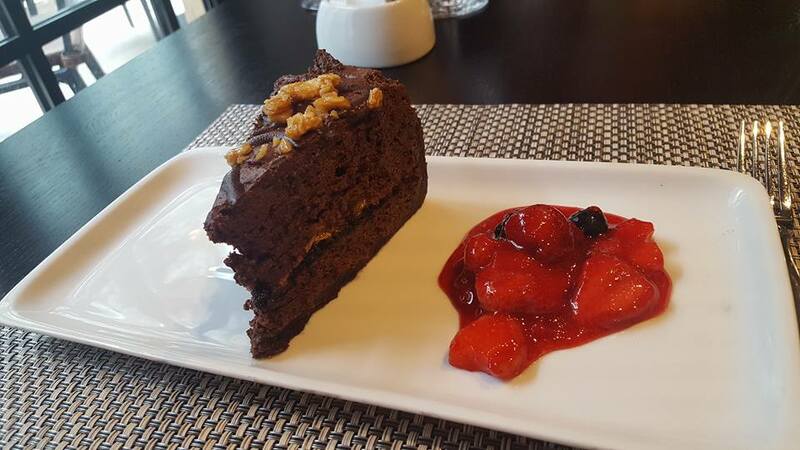 Recently, Royal Caribbean has begun offering a lunch option for guests to book. 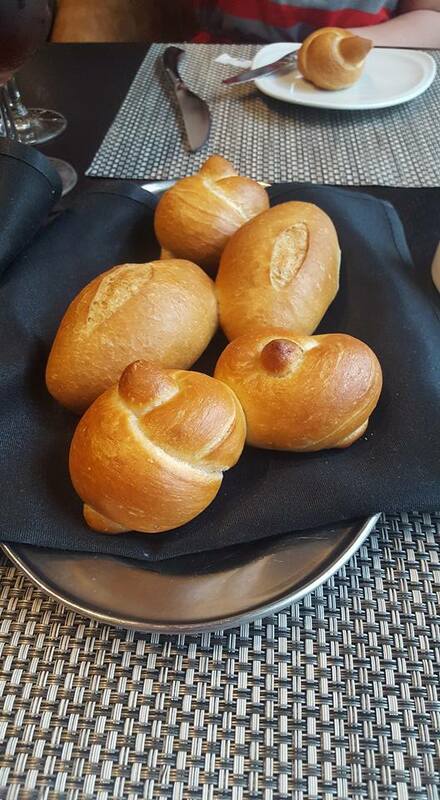 RoyalCaribbeanBlog reader Angie La Malfa Muma shared photos from her Chops Grille lunch on Harmony of the Seas. 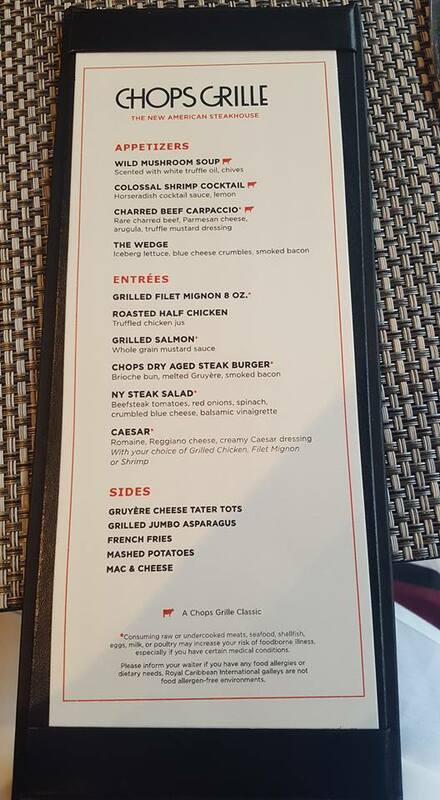 The Chops Grille lunch menu is smaller than the Chops Grille dinner menu, yet retains much of the Chops Grille "experience." 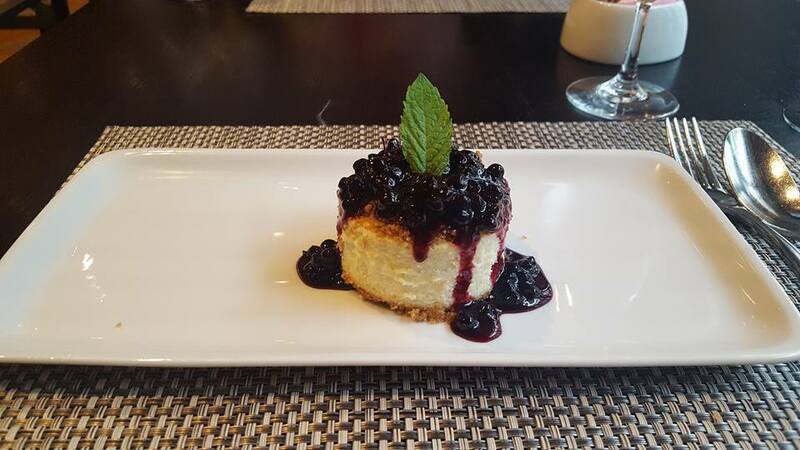 There are also two dessert options, boysenberry cheesecake and chocolate mudpie. 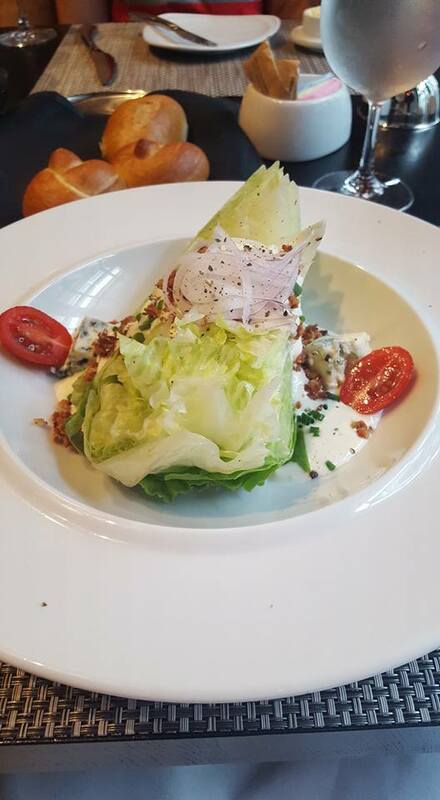 There is a $19 cover charge for adults and $10 cover charge for kids for lunch. 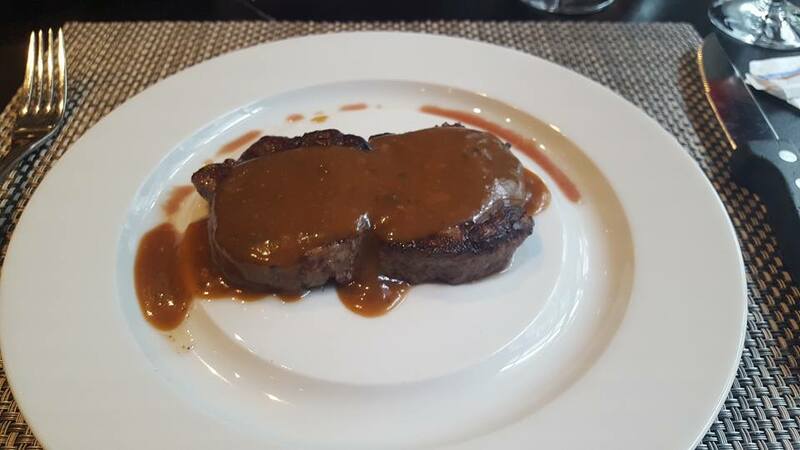 Do you want to try Chops Grille for lunch? Let us know in the comments! From cops and robbers to high-divers and synchronized swimmers performing amazing feats in, on and around the deepest pool at sea, Hideaway Heist is an action-packed dive show brought to life at the AquaTheater on board Harmony of the Seas. Set in a swanky 1950’s resort, a crafty burglar has taken off with a bounty of jewels, and the staff of Hideaway Resort must take the audience on a high-flying adventure to solve the crime of the century. 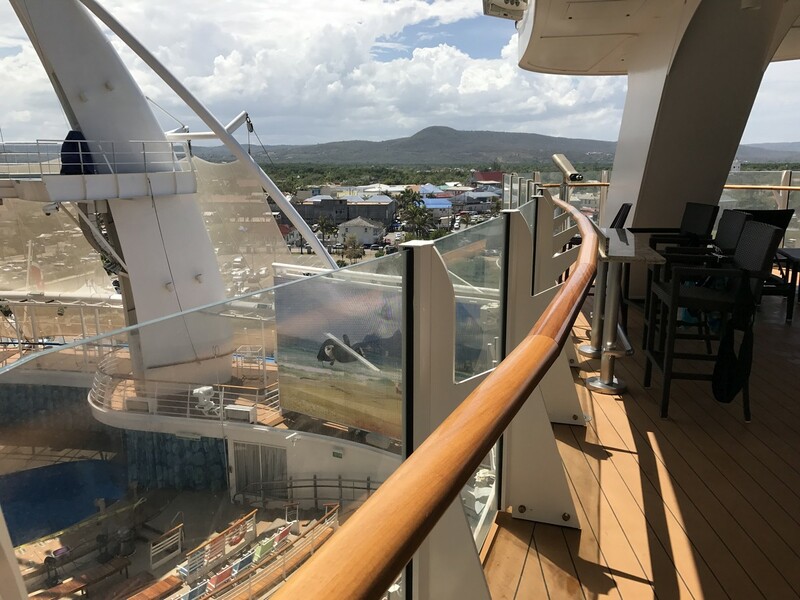 Towering over 150 feet above sea level, the Ultimate Abyss on Harmony of the Seas launches thrill seekers into a serpentine of twists and turns on the world's biggest ship. 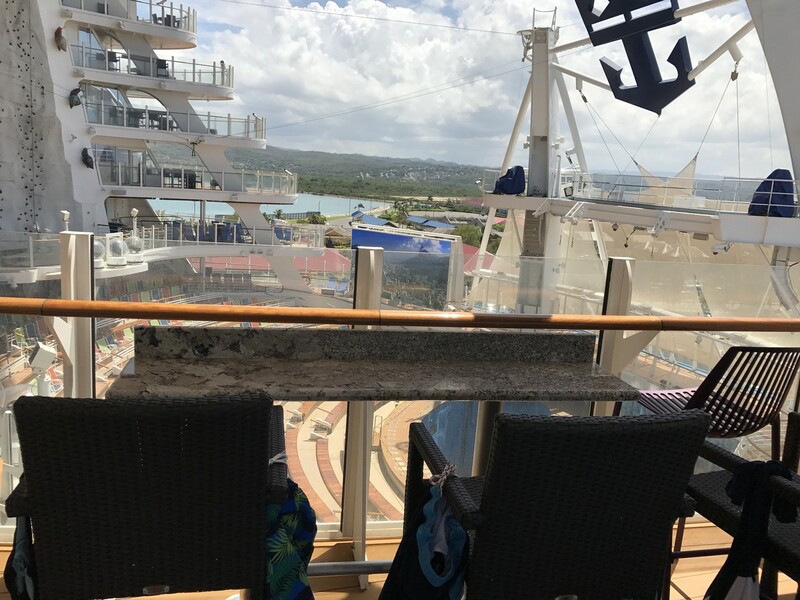 Guests climb to the slide's glass platform, taking in the view from the top of the tallest slide at sea. From there, sliders launch into 216 feet of tunnels, whizzing past multi-sensory effects and blast onto the Boardwalk 10 decks below. 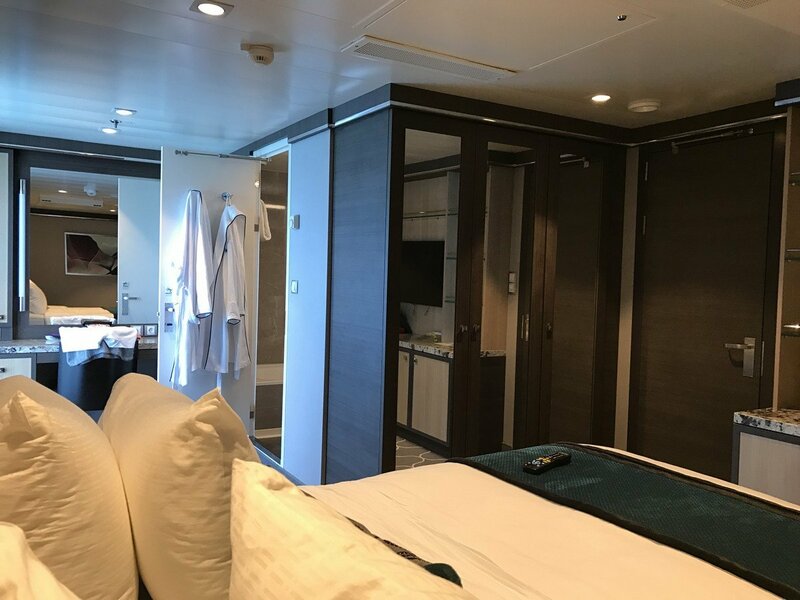 We love to explore the various staterooms on Royal Caribbean cruise ships and today we have a look at the Two Bedroom AquaTheater Suite stateroom on Harmony of the Seas. 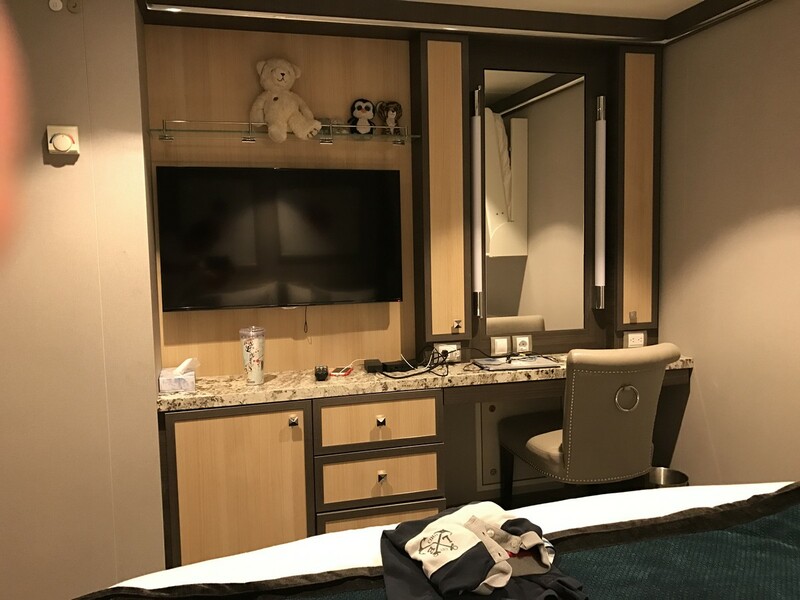 This category A1 room was photographed by Frank Battiston during his stay in stateroom 8330. 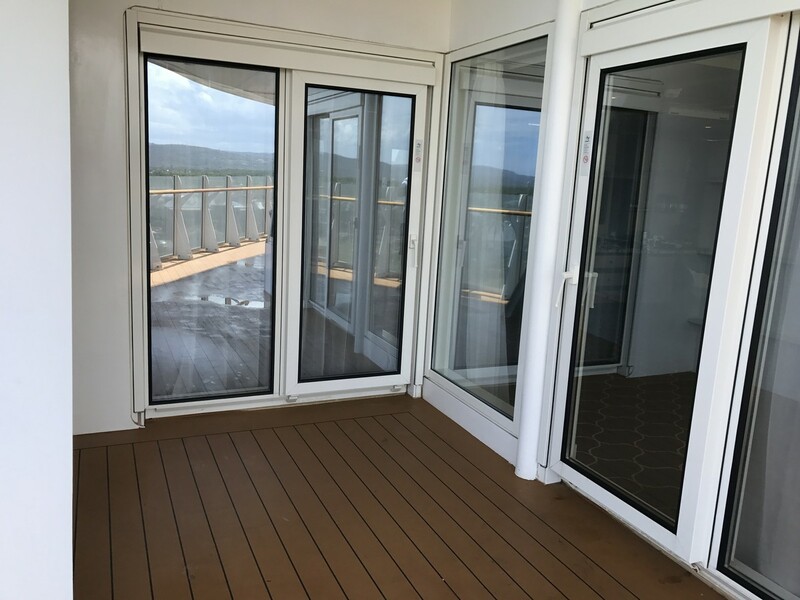 Category A1 staterooms on Harmony of the Seas measure 823 square feet with an additional 772 square feet of space on the balcony. 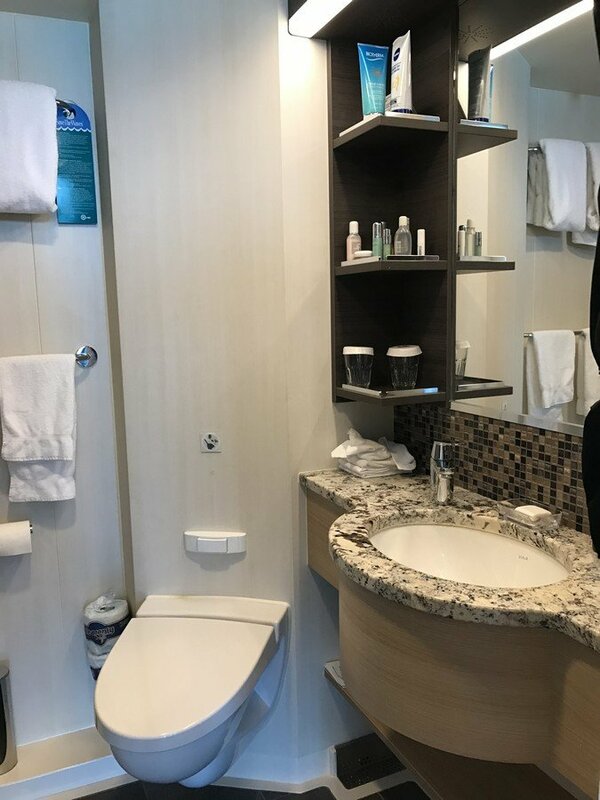 There are two bathrooms in this suite, with the master bathroom featuring a tub. There is also a large dining area and living room. Of course, the compelling reason to book a room like this is the balcony. Not only is the balcony quite large, it offers views of the ocean, Boardwalk neighborhood and the AquaTheater. Harmony of the Seas is the most energy-efficient and technologically advanced cruise ship ever built. Equipped with next-generation technologies, from a multi-stream exhaust gas cleaning system (scrubbers) to an air lubrication system that allows the ship to float on air, with millions of tiny bubbles created under the hull to reduce drag and increase fuel efficiency. 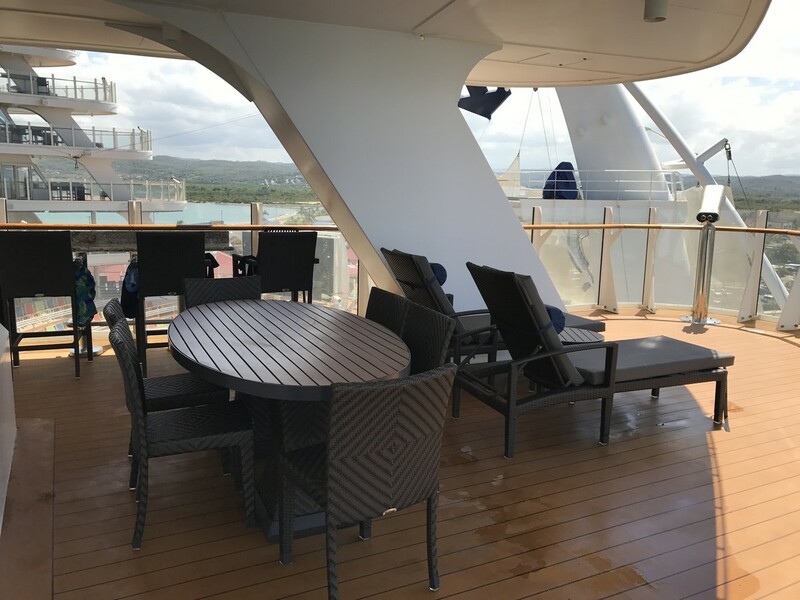 Harmony of the Seas raises the bar on environmental stewardship technology. Video: Set sail with Royal Caribbean's original musical, Columbus, The Musical! Embark on a journey that recounts the imagined history of Marvin Columbus, Christopher’s fictional, down-on-his-luck, distant cousin. An original Royal Caribbean production, the story recounts Marvin’s banishment from his family’s kingdom, and his madcap voyage of discovery in the hopes of claiming his own place in history. Unforeseen romance and a “happily ever after” are on the map as Marvin crashes into his Caribbean destiny. Read more about Video: Set sail with Royal Caribbean's original musical, Columbus, The Musical! 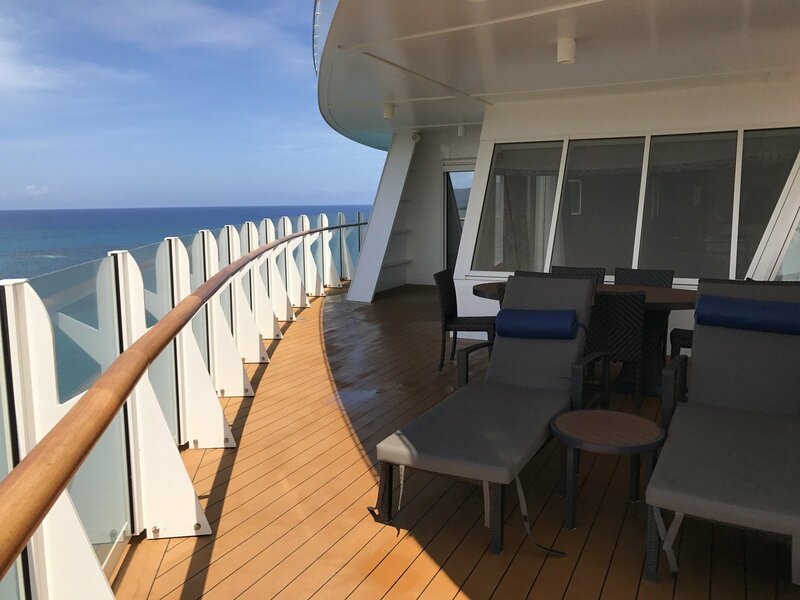 Royal Caribbean is working with Boldt to provide glow-in-the-dark decking for two of its Oasis class ships, including the cruise lines fourth Oasis class ship. 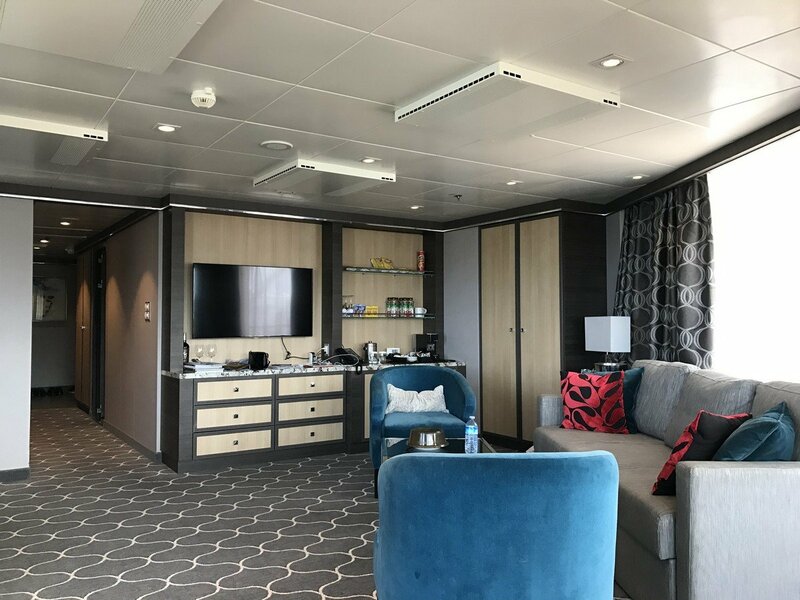 Royal Caribbean and Boldt have a contract in place to provide Bolideck Glow, which offers energy efficiency savings by reducing lighting requirements. When used outside, it can also harvest energy, storing solar energy generated by day that can be converted into exterior lighting at night. It could also bring safety benefits, Bolidt points out, by illuminating escape routes and signage, as the luminous material ensures decking areas remain highly visible in the dark. 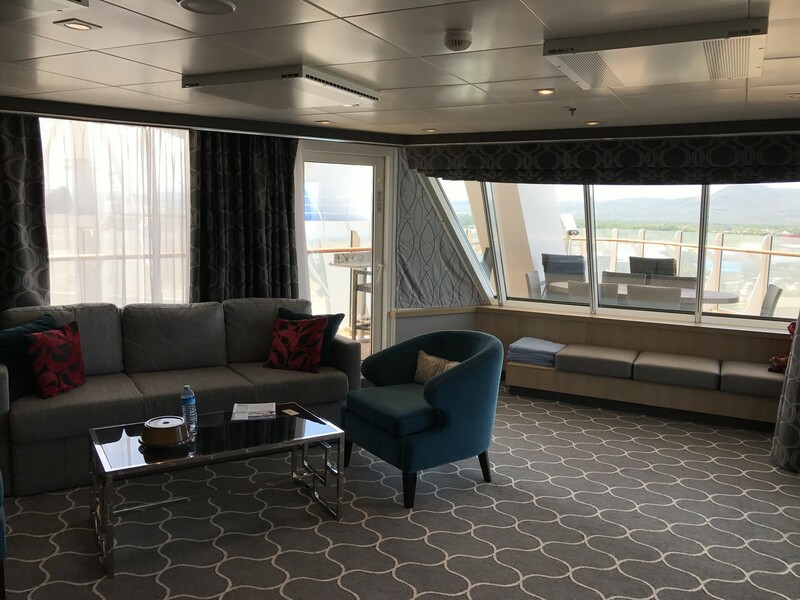 Bolideck Glow will be added to Harmony of the Seas before the end of 2017, as well as on the fourth Oasis class cruise ship, which is scheduled for delivery in 2018. 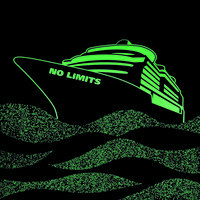 In both cases, the product will be installed in a 350m2 area to add the ‘wow’ factor for cruisers at the top of the 10-deck Ultimate Abyss slide, which will also be used in the dark. 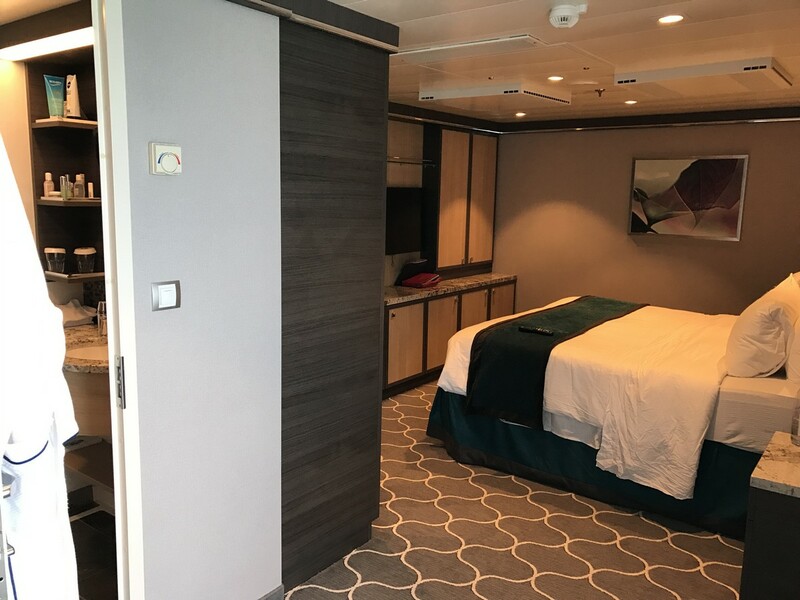 "RCI’s request for a glow in the dark material has coincided with our development of Bolideck® Glow," adds Jacco Van Overbeek, Director, Maritime Division, Bolidt. 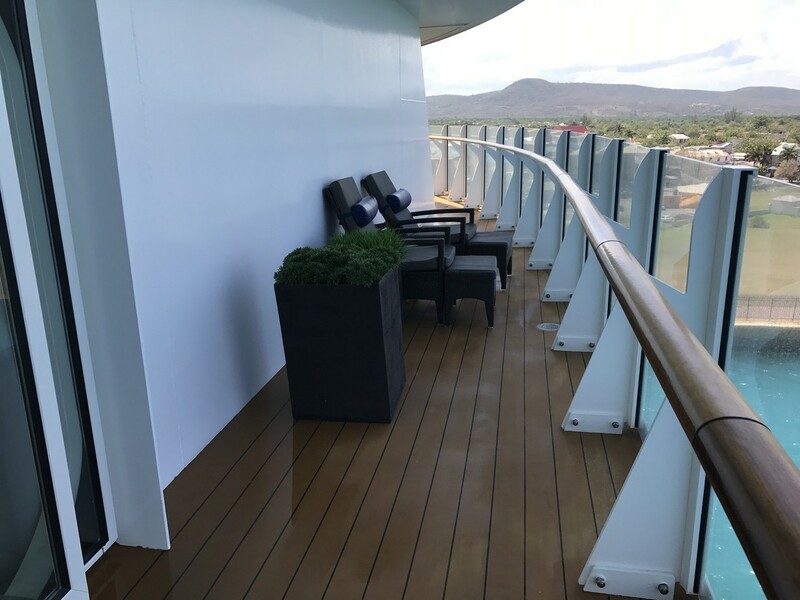 "This demonstrates how our long-term customers look to us for new decking solutions, while our continuous development program means we are ready to respond. It’s perfect timing, and highlights how we can help designers to convert the wishes of owners into new concepts and innovative features." 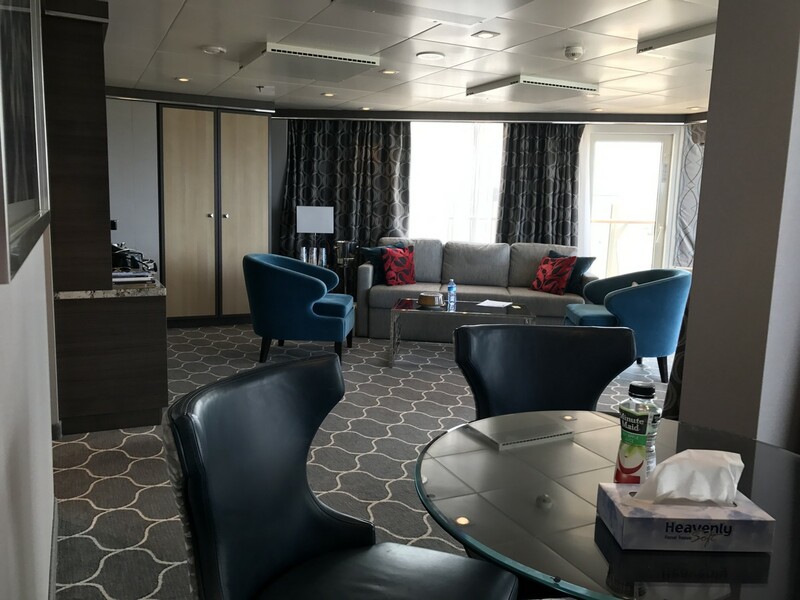 Adventurous activities abound on Harmony of the Seas and guests can also put their minds to the test while getting some thrills at the same time at Escape the Rubicon, the ship’s Puzzle Break escape room. Competitors work together to find hidden clues and solve a series of high-tech riddles to unravel the mystery of the Rubicon. With only 60 minutes on the clock, the excitement builds with each tick as it counts down!